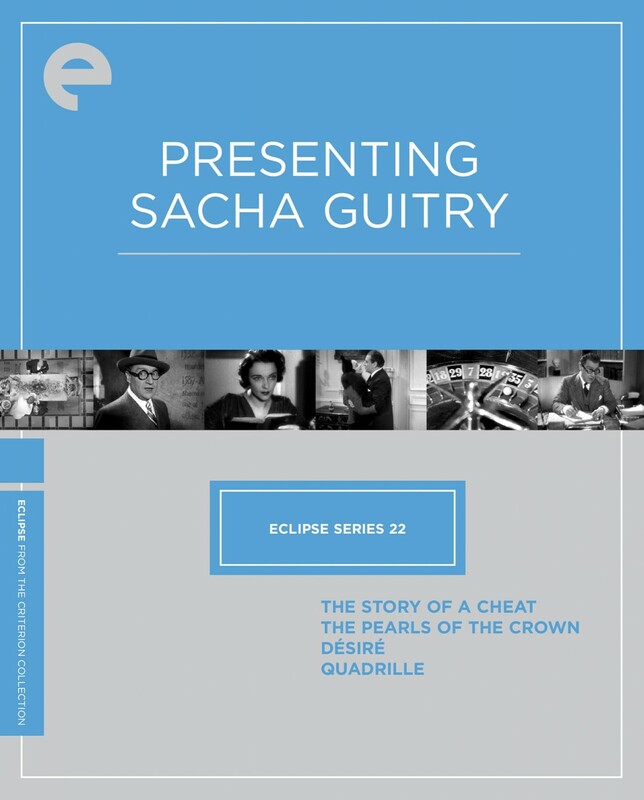 Sacha Guitry was once a household name. Something of a Gallic Noël Coward, this disarming, multitalented artist served up some of 1930s French cinema’s tastiest dishes. The son of a beloved theater actor, Guitry was devoted to the footlights, first turning to the silver screen only as a way of bringing his plays to a wider audience. 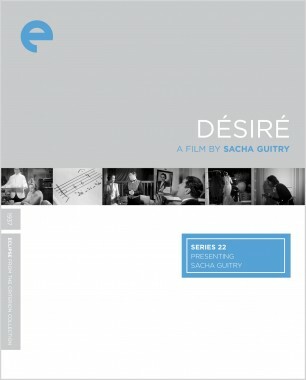 His films were anything but stage-bound, however: often the director, writer, and star of his popular movies, Guitry brought a witty inventiveness to the cinema and deployed radical techniques with such aplomb and control that he’s considered one of the medium’s first complete auteurs. With these four films, American audiences can finally sample Guitry’s creative, comic confections. 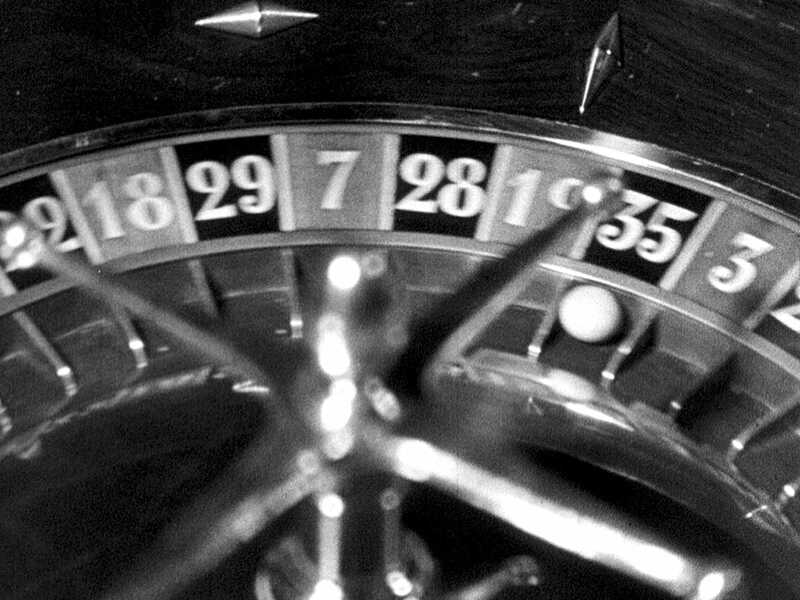 Considered Sacha Guitry’s masterpiece, this fleet, witty picaresque about a gambler and petty thief is a whimsical delight. Guitry himself stars as the tricheur looking back fondly on a life of crime, which he narrates with an effervescence matched by that of the film's skillful editing and cinematography. 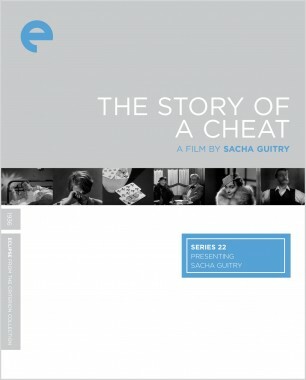 With its rapid storytelling and novel use of voice-over, The Story of a Cheat has influenced filmmakers from Orson Welles to François Truffaut. 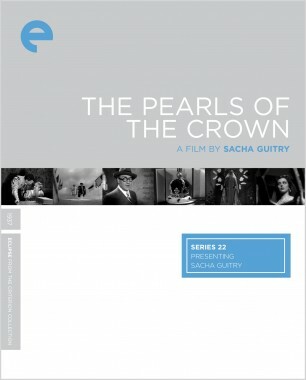 Sacha Guitry plays four roles—including François I and Napoleon III—in this multilingual whirlwind of pageantry investigating the history of seven pearls, four of which end up on the crown of England and three of which go missing. 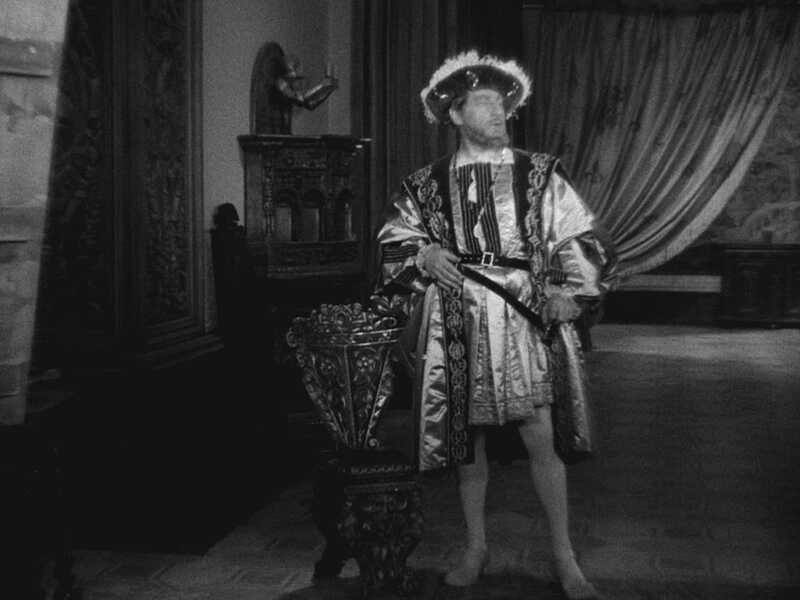 The Pearls of the Crown rockets through four centuries of European history with imaginative, winking irreverence. 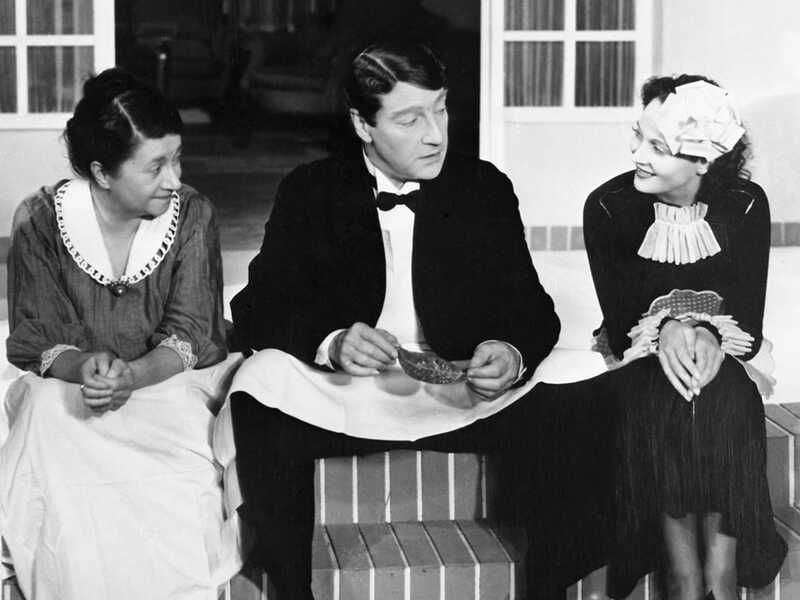 Sacha Guitry exchanges his usual top hat for a uniform in Désiré, playing a cavalier valet embroiled in an awkward flirtation with his new employer (played by the actor-director’s real-life wife, Jacqueline Delubac), who is involved with a stuffy politician. A carefree class farce filled with memorable supporting characters, Désiré blurs the distinction between upstairs and downstairs. 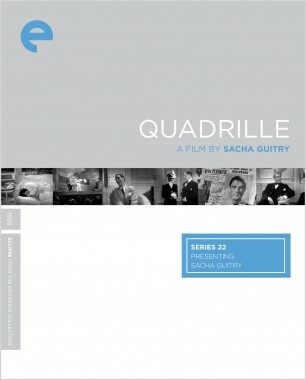 A sparkling four-way affair overflowing with dialogue that showcases writer-director Sacha Guitry’s wit, Quadrille stars Guitry as a magazine editor whose longtime girlfriend—to whom he plans to finally propose—is uncontrollably drawn to a handsome American movie star. Meanwhile, a discerning reporter (Jacqueline Delubac) watches from the sidelines with amusement and provides the final corner to this romantic rectangle.